The state Revenue Estimating Conference believes Florida just might end up with a budget surplus at the end of this fiscal year. So, what to do with the extra cash? Governor Rick Scott promised last week to back increased spending in education if the state has enough money. In an interview with WUSF the governor qualified that promise – with a lot of if’s. Gov. Scott says the cost of Medicaid grew 3.5 times the rate of revenue. Local movers, shakers, singers and dancers had their chance to chew the ears of a national arts commission on Friday. The American Academy of Arts & Sciences is on a mission from Congress to figure out how to incorporate arts and humanities into everything from government to education to the private sector. Miami-Dade College was the 4th stop on a nation-wide series of panels. And an array of South Floridian cultural leaders gave testimony. K12 Says Company Used Florida-Certified Teachers, Investigation "Absurd"
State investigators are looking into allegations K12 uses improperly certified teachers and asked employees to help cover up the practice. In emails, K12 officials tell certified teachers to sign class rosters that included students they hadn’t taught. But in a conference call with investors, K12 CEO Ron Packard told investors today that the company used only teachers certified in Florida. Packard called the allegations, "Rumor mongering and absurd extrapolation”. Florida teachers are showing their support for Chicago teachers on strike by wearing red. Karen Aronowitz is president of the United Teachers of Dade. She says Chicago teachers are standing up for themselves, and their students. “And that includes physical facilities of the schools, schools without air conditioning, schools that never received the proper materials. And the general public sometimes just sees this as a money fight and it is not just a money fight. That is why we are wearing red. In solidarity,” Aronowitz said. Sanibel Island’s beaches are among the best places in the world to pick up seashells. They attract both serious and casual collectors. 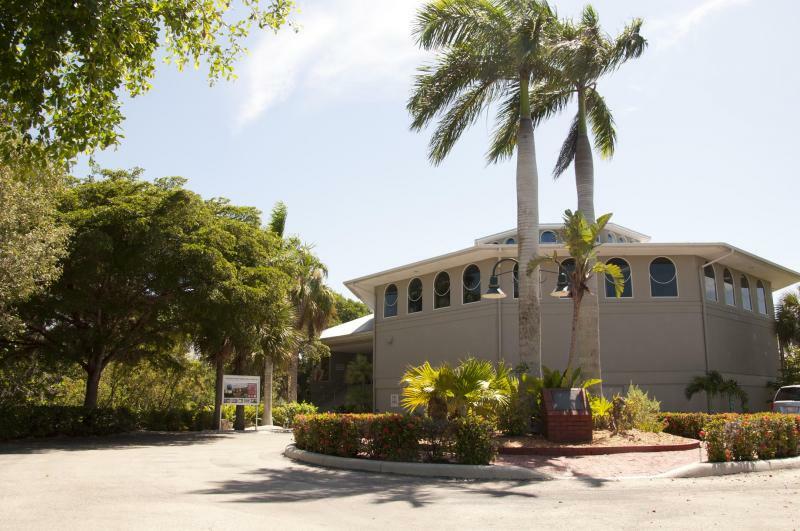 And, for the casual collector who wants to learn more, the island has a world-class facility for doing so, The Bailey-Mathews Shell Museum, which is accredited by American Association of Museums. The museum recently added a new exhibit honoring one of its founding forces, the late actor Raymond Burr.